Prof in Human Geography. Cares about the geography and governance of knowledge production. Works on ways of opening up expertise to include all those affected. Rachel is a Sociologist whose research explores work and employment. She works at City, University of London, and is a UCU activist. 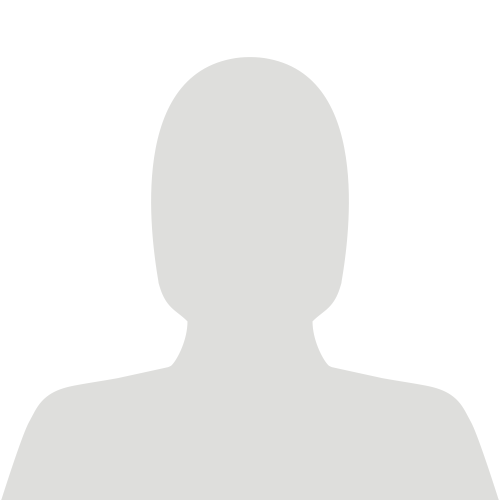 Research Fellow, iHuman at University of Sheffield. Academics for Pensions Justice is an unincorporated association, led by Ruth Stirton, Nicky Priaulx, Lindsay Stirton, T.T. Arvind and Alastair Hudson. Director of Birkbeck Institute for Social Research. Professor of Social Research. Editor of @HistHum. 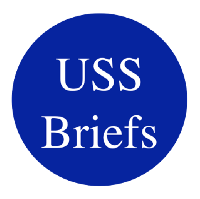 Founding member of @USSBriefs.